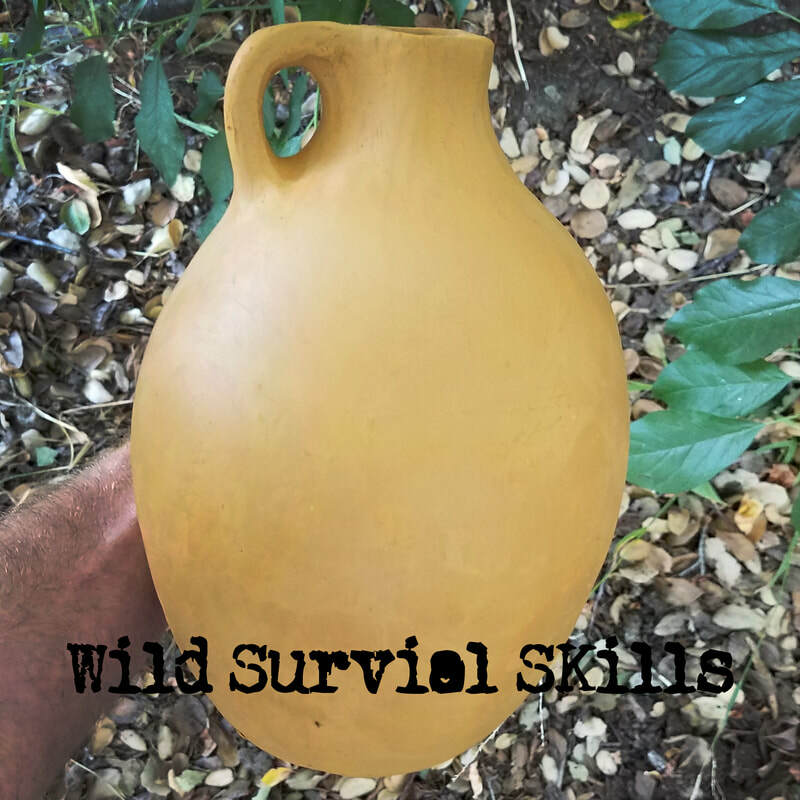 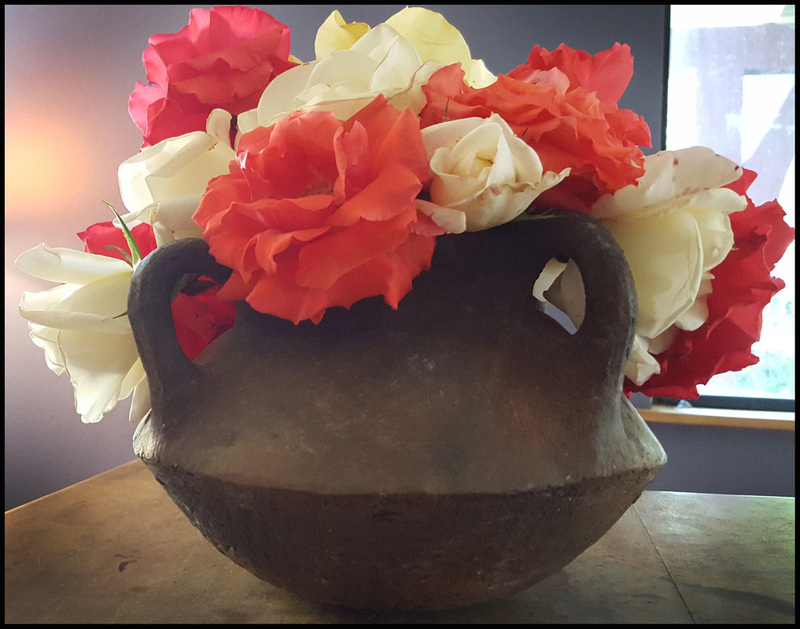 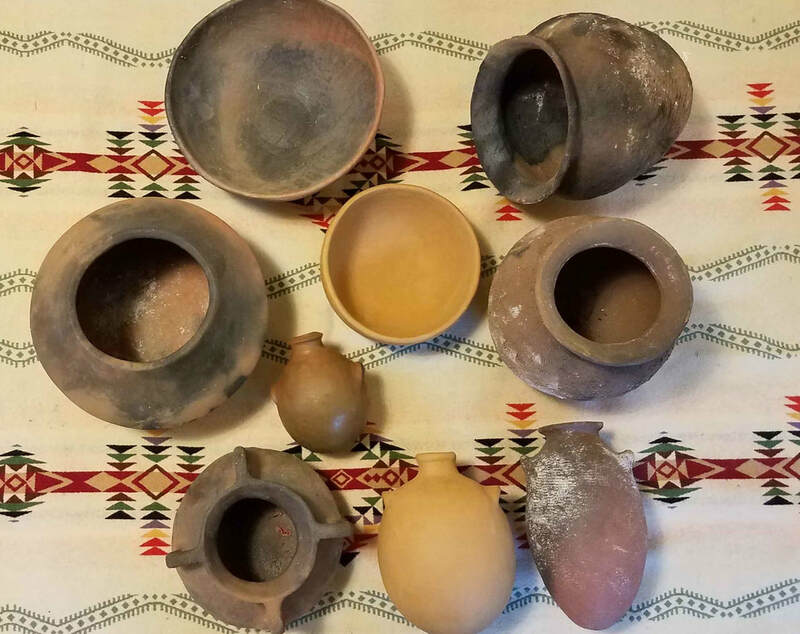 This is a two-part class where we will cover every step from digging clay from the ground, purifying, creating temper, shaping, construction, and firing. 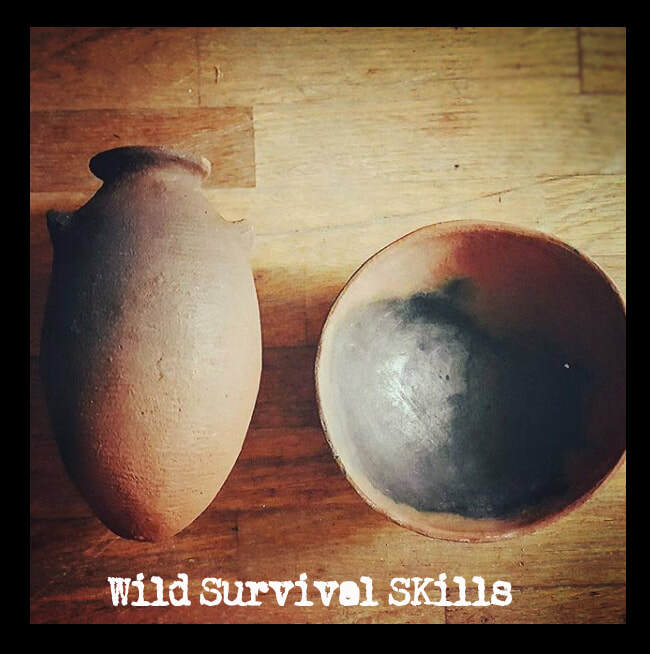 The class will be broken into two days, one day to dig, purify and shape the clay, the second day will be weeks later, after drying, where we will create a firing-pit and primitively fire our pottery (there is an option for pots to be fired without you present if return travel is too far). 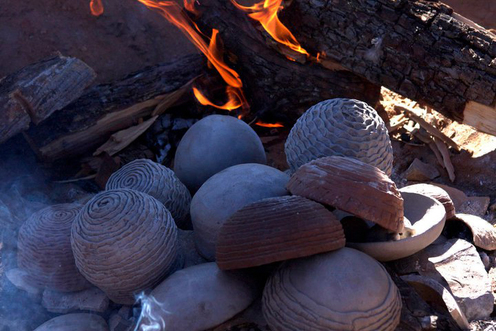 This class covers everyone from the beginner to the more experienced potter. 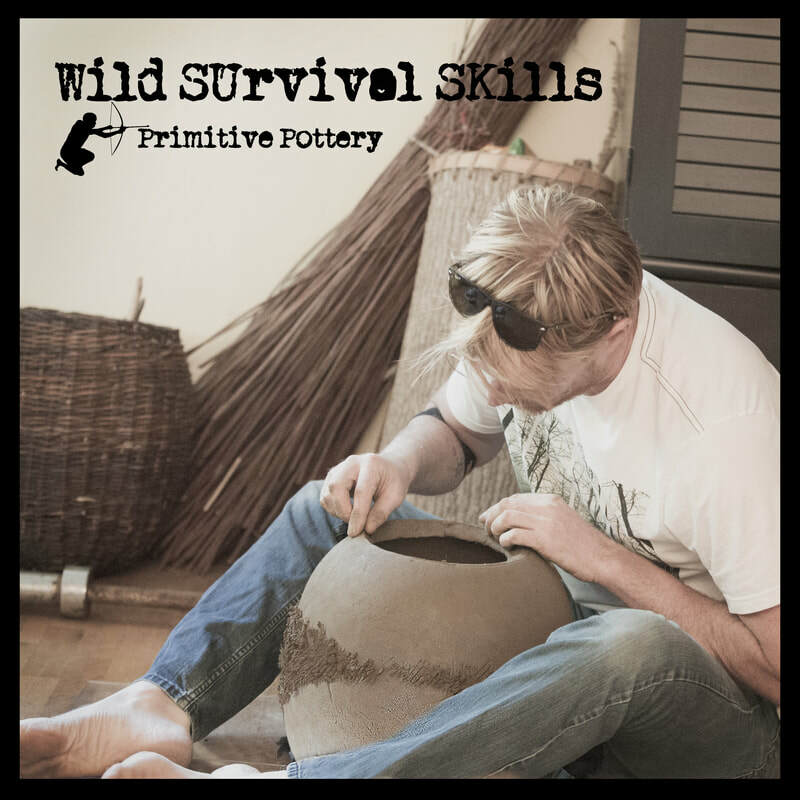 Techniques taught will be beyond the normal 'coiled' or 'pinch' pot to show much more successful methods of making primitive pottery.